Our member societies represent more than 30,000 specialists from every field in gastroenterology. Together, we provide services for all healthcare professionals and researchers, in the broad area of digestive health. The role of UEG is to take concerted efforts to learn more about digestive disease by prevention, research, diagnosis, cure, and raising awareness of their importance. To act as the united and trusted voice of European gastroenterology and to be recognised as the leading authority for digestive health. We promote science, research, education and excellent quality of care and we aim to reduce health inequalities across Europe. To reduce the burden of digestive diseases and improve digestive health. The UEG is dedicated to achieving its mission in an open, transparent and democratic manner according to the highest standards of ethics. Together with other members of the Biomedical Alliance in Europe, UEG has approved and adopted the Code of Conduct of healthcare professionals and scientific organisations. This code sets out core principles for health care professional and scientific organisations to maintain and enhance professional independence, objectivity and scientific integrity. It guides all persons serving UEG in the development and implementation of UEG’s activities. UEG volunteers and senior employees sign a Declaration of Interest (DoI) to disclose any possible conflicts between their duties towards UEG and their private interests. Integrity, diversity and transparency, in addition to quality, independence, respect, and accountability, form the core values of UEG as a professional non-profit organisation. One of UEG’s overall objectives is striving for equality of opportunity and inclusion, in particular regarding to age, gender and nationality. Our aim is to provide equal opportunities as well as foster the involvement of underrepresented groups in all of our activities and hence create an environment free from discrimination. Recognising individual values, perspectives and needs is vital in this process to prepare us for the future. The UEG Equality & Diversity Task Force has been assigned by UEG Council to oversee UEG’s efforts in this regard and to address areas where inequalities throughout the organisation prevail. UEG Statutes constitute the legal basis for the operation of the organisation. 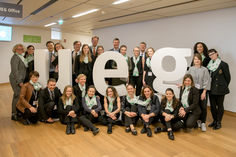 UEG is incorporated in Vienna, Austria and complies with the legal rules of the Austrian Law of Associations with number 570340662 in the Austrian Register of Association. 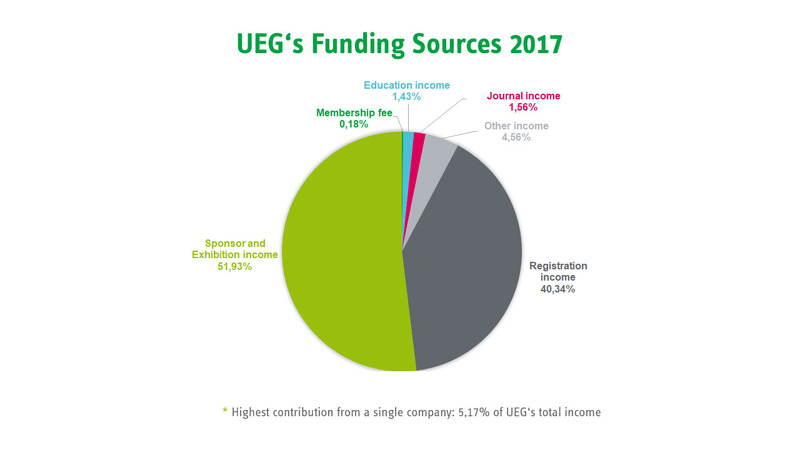 UEG is a non-profit organisation and is funded by its membership dues and the scientific activities and events it organises, such as congresses and postgraduate teaching, scientific journals publishing, educational programmes as well as sponsorship from industry. 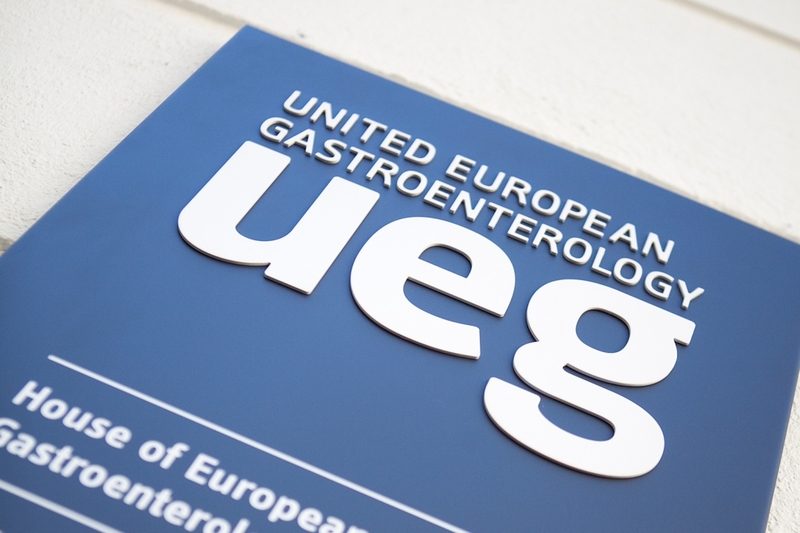 To operate all its activities UEG has set up United European Gastroenterology GmbH which is fully owned by UEG and incorporated as a limited liability company in Vienna, Austria (Austrian Commercial Register - FN 443867 x). UEG’s accounts comply with Austrian fiscal provisions and are both internally (by two members of the association called auditors) and externally audited (by an international tax advisor) on an annual basis.